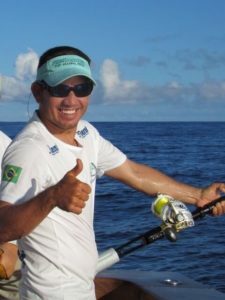 With a World Renowned reputation as a Captain, Rafa is extremely proud to join the Fuhgeddaboudit Sportfishing Team. He captains our Mother Ship and Queen of the Fleet Fuhgeddaboudit as well as captain for our fleet the 38’ Bertram Raven and our 33’ Dawson MoonWalker. Born in the Reventazon River Valley in Limon Province he remembers always carrying fishing line fishing the streams and from Shore. He grew up in Drake Bay here on the Pacific side just south of Quepos and started working with a Dive company. In 1989 he started fishing in Quepos on a 26’ Strike. During those years he met some very serious conventional and fly fisherman Participating in the “Billy Pate Fly Fishing Tournament” and the “Harry Gray Fly Fishing Tournament” and many conventional as well Participating in the Bisbee’s Los Cabos Offshore Tournament. 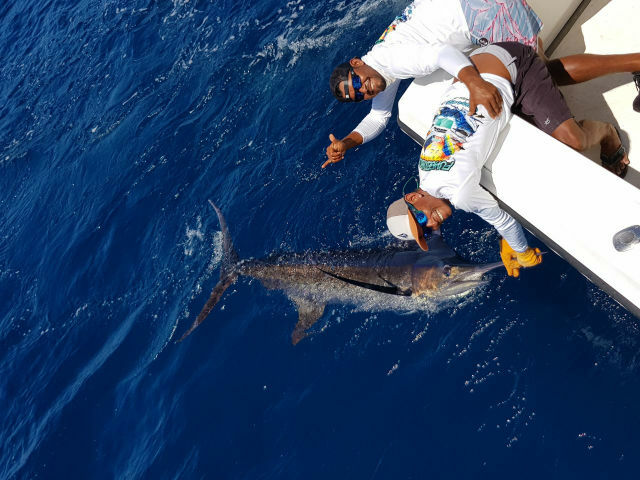 His greatest Memory of a fish was on a trip from Flamingo to Quepos when he they got hooked up with a Blue Marlin and says he felt like Ernest Hemingway, describing this fish, but it was incredible, how big it was at 900 lbs. With many many years of fishing the Quepos Fishing Grounds Rafa Sr. has a Reputation that precedes him for fishing here. 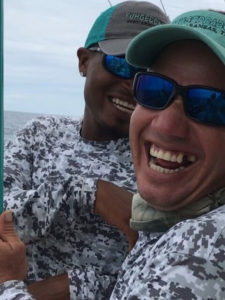 He says “I am so thankful to God to have given me the opportunities and to teach the first steps on what I Love doing – Fishing to my sons.” He has passed on his knowledge and talent to his children our Captain of the 38’ Bertram Raven Rudy has eagerly absorbed all that Rafa has passed on to him and Rafa Jr. also first mate for the Queen Fuhgeddaboudit and mates for us on the fleet of the Bertram and the Dawson. 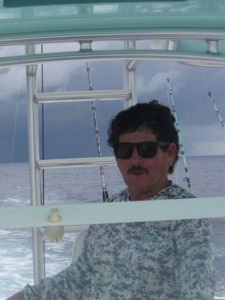 He has 2 more boys also in the fishing charter industry Loi and Marcos. Rafa has worked both in the private and charter sector in the Yacht Industry here in Marina Pez Vela. 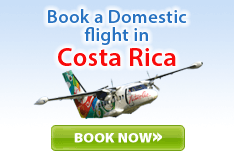 Rafa has fished the waters of Costa Rica, Cabo San Lucas Mexico, Panama and Nicaragua but his home is here in Costa Rica. When we say Family we really do mean it! 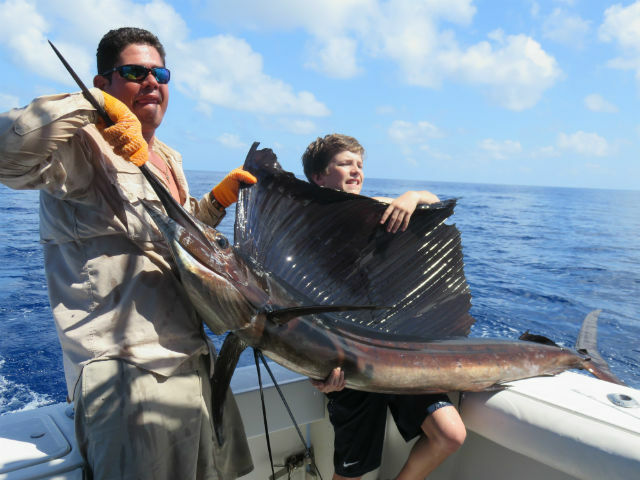 The biggest fish he ever released was a 1200 pound Black Marlin. 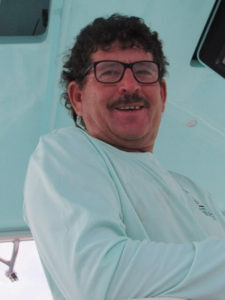 Rudy has been the Captain on the MoonWalker also part of the Fuhgeddaboudit Sportfishing Fleet for 4 years now and is very proud of the fact that they are the MOST BOOKED Boat and Crew in Marina Pez Vela. He has a renowned reputation as the Sushi Captain always being the one to find and get the Yellow Fin Tuna. He is excited to also have the 38’ Bertram in our fleet now and to be the Captain of it! 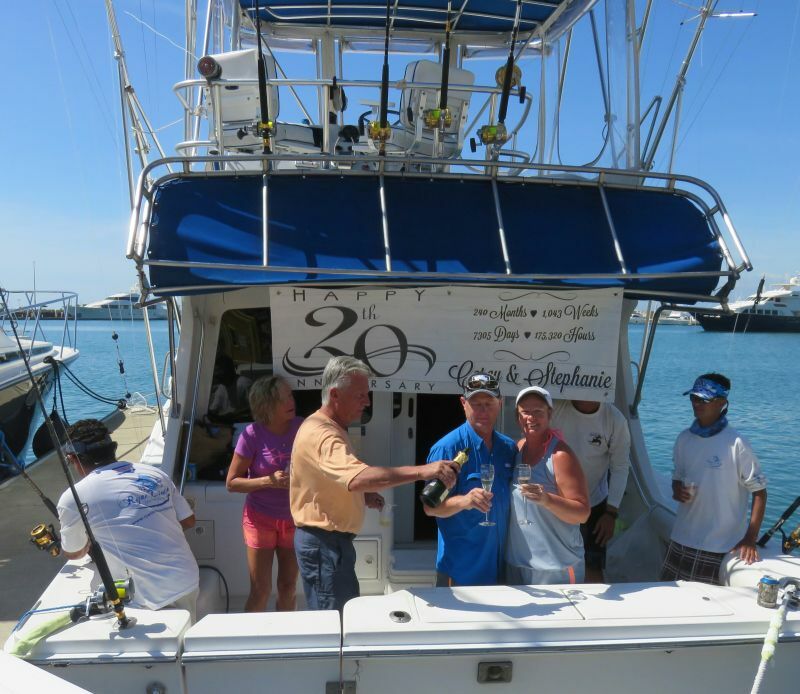 Quepos Fishing Charters and Fuhgeddaboudit Sportfishing is your trusted partner when it comes time to fish Quepos! 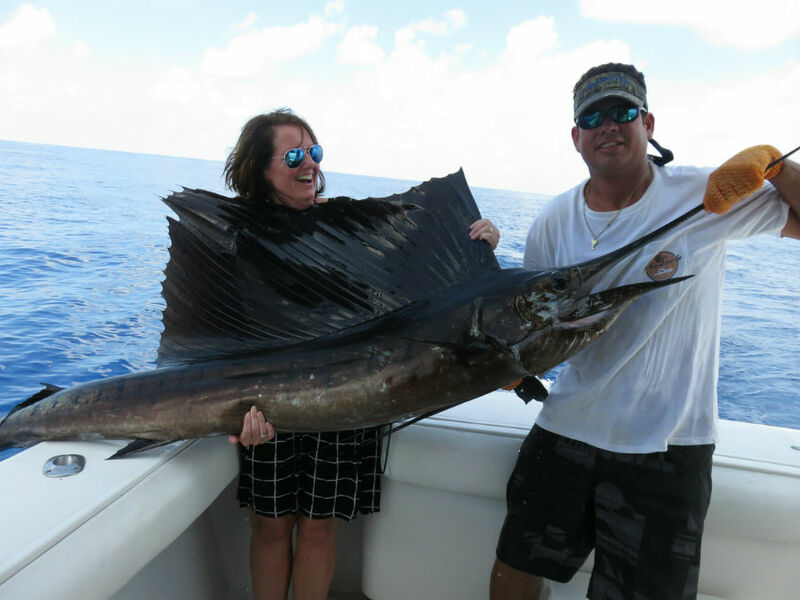 Our bilingual charter boat crews are a pleasure to fish with, and they take your success as a personal challenge! We offer Full Day and Half Days for offshore fishing which will optimize your fishing experience here out on the Quepos Fishing Grounds. While half-day tours offer 5 to 6 hours on the water, full-day tours offer 8+ hours out on the water to maximize fishing time. 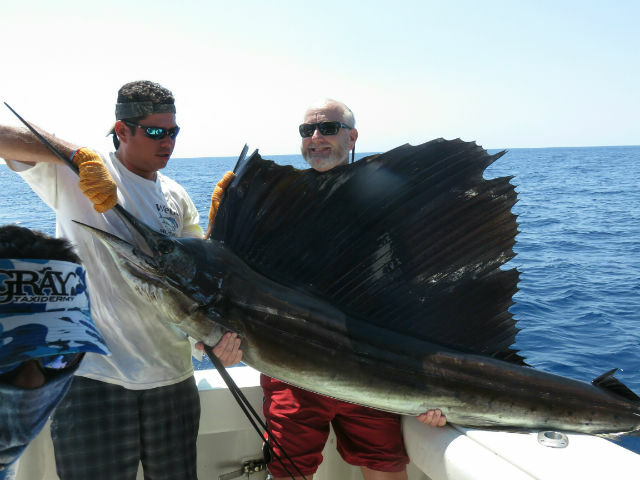 Whether you are planning a vacation with friends and family in Costa Rica or want to indulge in some Quepos sport fishing, we will make sure that you have the time of your life and want to come back for some more!